On my last post I talked about my backup workflow, but I am probably more known for my editing style. So this time I decided to break down a photo. A question I get asked a lot when I showing my portfolio is how I make images like the one above (This one is featuring the wonderful Renee Robyn, click here for a bigger version). With all the organic shapes and details in there, it seems like a non trivial edit. With this tutorial I’m going to show the basics of the effect, which should give you an insight into the creation of such images. The process itself is fairly simple, the impact comes when you put in the hard hours to produce the image. It’s basically a repetition of the same steps. But if you put in the time and attention, the work will pay off. 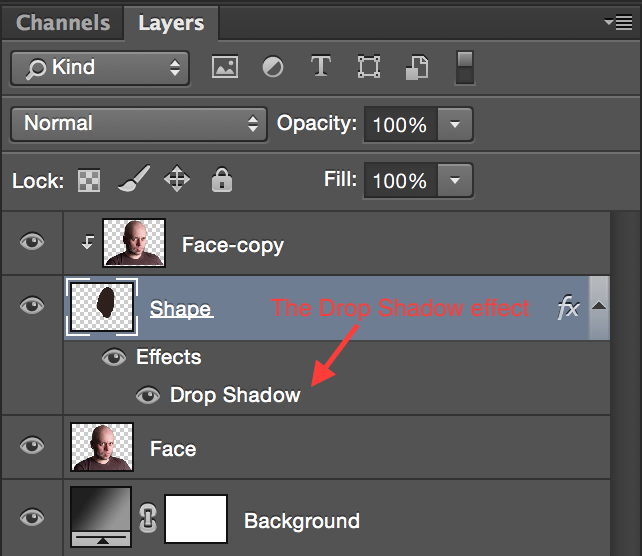 The “secret” is using the Clipping Mask effect in Photoshop. 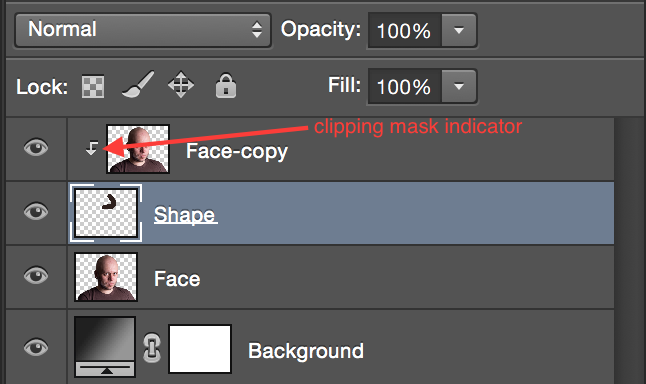 Clipping masks is where two layers form a relation to each other. The bottom layer defines the shape and the top layer holds the color information. Enjoy the video and hop I can inspire you! The first part of the tutorial is step by step walk through on the technique. Then the second step is a high speed capture on creating the lead image with Renee Robyn. This is totally amazing! I plan to get to this level in 25 years too. Most excellent! Thanks for sharing this. Love that you thought of something so stunning with such a simple execution!